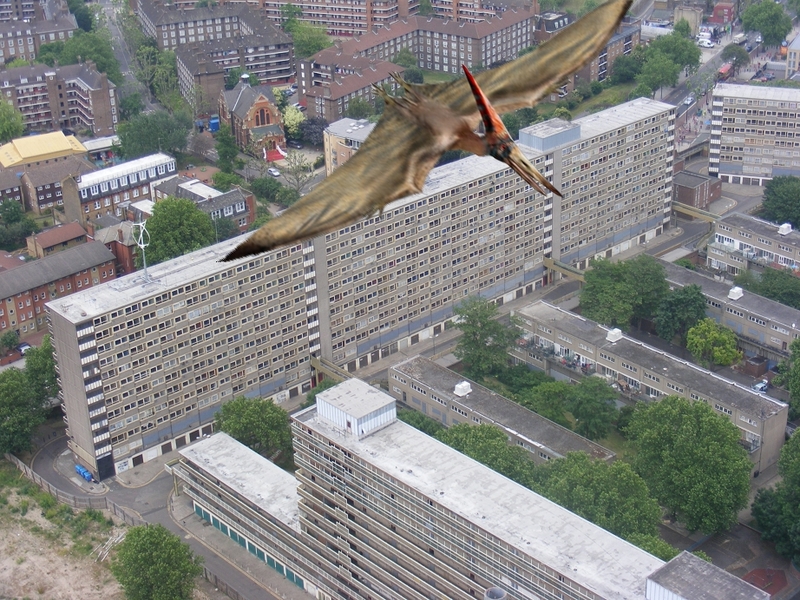 This entry was posted on September 30, 2011 at 7:29 pm and is filed under Elephant & Castle, FreeSouthLondon, Pteranodon, South London. You can follow any responses to this entry through the RSS 2.0 feed. You can leave a response, or trackback from your own site. Tremendous-Duper site! I’m loving it!! Will come again once more – taking you feeds additionally, Thanks.